Concord Chamber Singers is a 501(c)(3) non-profit organization. We have specific needs to which charitable donations may be directed. CCS makes conscious decisions that affect and support our greater community. We are grateful for the financial support received from our friends and sponsors over the many years since our inception in 1967. 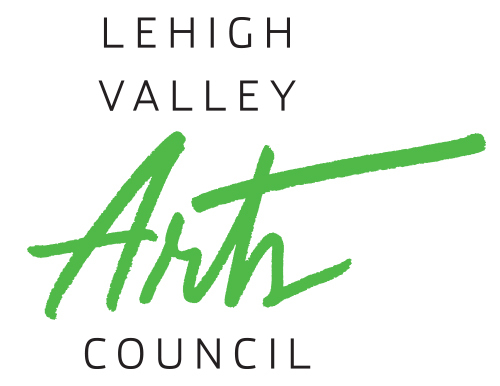 It is truly the generosity of these individuals and businesses which allows us to go about our mission to bring the joy of music to the Lehigh Valley, PA. Thank you to our singers, board members, audience, donors, and supporters! You can also easily support us by using https://smile.amazon.com for all your Amazon purchases and selecting "Concord Chamber Singers" as your charity or using the link here! Amazon will donate 0.5% of your order total to CCS.